Ricefield Plantation offers unique and custom homes close to Ballentine and Irmo. Homes range in size from 2,300 SF to 3,000 SF, and most homes feature all brick construction. Many of the homes in Ricefield Plantation present open floor plans and well manicured lawns. 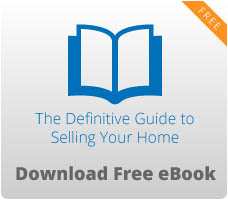 Home pricing starts from the $260s. Located of off Highway 6, Ricefield Plantation is in a great location. Homeowners enjoy being near Lake Murray, with a boat landing only three miles away. Residents can also enjoy shopping at nearby Harbison Boulevard, walking along the nature trails at Harbison State Forest, and an easy drive into the capital city of Columbia. Students living in Ricefield Plantation attend the award-winning Richland/Lexington 5 schools of Ballentine Elementary, Dutch Fork Middle, and Dutch Fork High Schools. 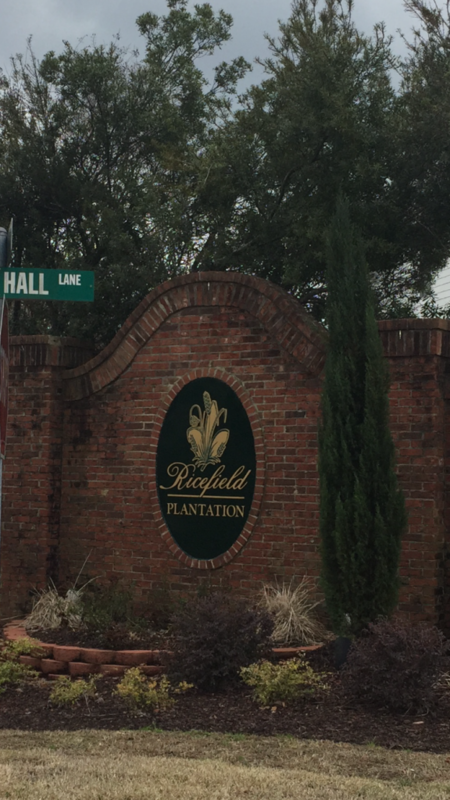 If you are looking for classic charm with large lots and an easy commute to Columbia, than consider Ricefield Plantation. For a list of available lots and homes, visit us or call today.